Using 3D printed parts in actual businesses seemed like a glimpse of a Sci-Fi future not long ago, but it’s actually a reality these days. BMW just announced that their plants around the world have printed and used over 1 million 3D printed parts over the last 10 years alone. 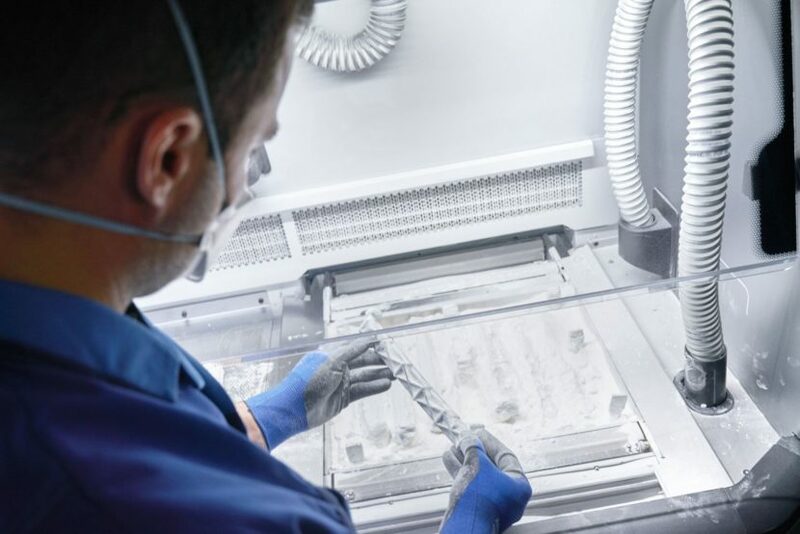 Furthermore, the company is expecting its excellence center in 3D printing to make over 200,000 components this year alone, an increase of 42% compared to last year. The company first began using plastic and metal-based processes back in 2010, initially for the production of smaller series of components, such as the water pump pulley for DTM vehicles. Further series applications followed in 2012, with various laser-sintered parts for the Rolls-Royce Phantom. Since last year, the fixtures for fiber optic guides in the Rolls-Royce Dawn have also been 3D-printed, and the luxury brand today incorporates a total of ten 3D-printed components into its products. The one millionth 3D printed part used was a window guide rail for the BMW i8 Roadster. 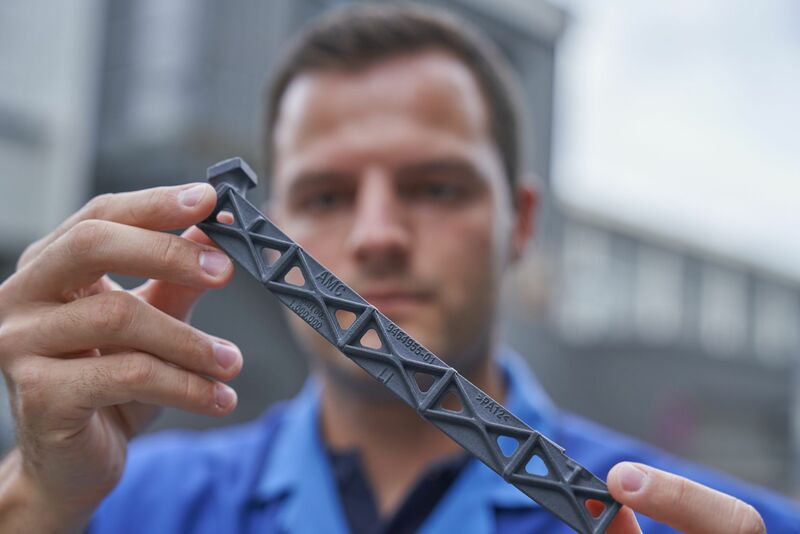 Thanks to the work of specialists at the Additive Manufacturing Center, the rail took just five days to develop and was integrated into series production in Leipzig shortly after. It is found in the door of the BMW i8 Roadster and allows the window to operate smoothly. The component is manufactured by HP Multi Jet Fusion Technology, a high-speed method enhanced by the BMW Group in conjunction with HP and now in use in the series production of vehicles for the very first time. It can produce up to 100 window guide rails in 24 hours. “The use of components made by additive manufacturing in series production of vehicles is increasing particularly strongly at the moment. We are following the development and application of advanced these manufacturing methods very closely indeed, partly through longstanding cooperations with leading manufacturers in the field. 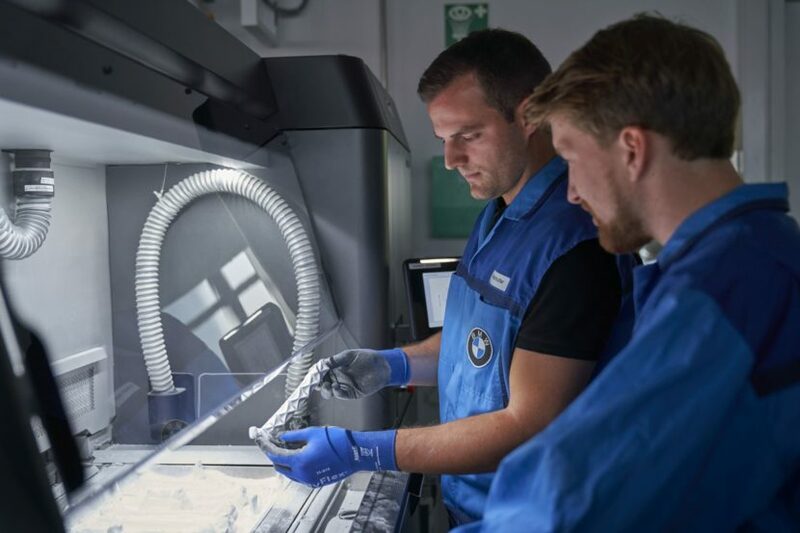 At the same time, we are engaging in targeted technology scouting and evaluating innovative production systems,” said Dr. Jens Ertel, Director of the BMW Group Additive Manufacturing Center. The company first began using plastic and metal-based processes back in 2010, initially for the production of smaller series of components, such as the water pump pulley for DTM vehicles. Further series applications followed in 2012, with various laser-sintered parts for the Rolls-Royce Phantom. Since last year, the fixtures for fibre optic guides in the Rolls-Royce Dawn have also been 3D-printed, and the luxury brand today incorporates a total of ten 3D-printed components into its products.